Happy Wednesday afternoon everyone! I know it’s been a few weeks since my last blog post (shame on me), but we’ve been blessed to have been super swamped doing a bunch of really great sessions with some fantastic people. Let’s just say that this post will be the first of many more posts in the coming weeks. 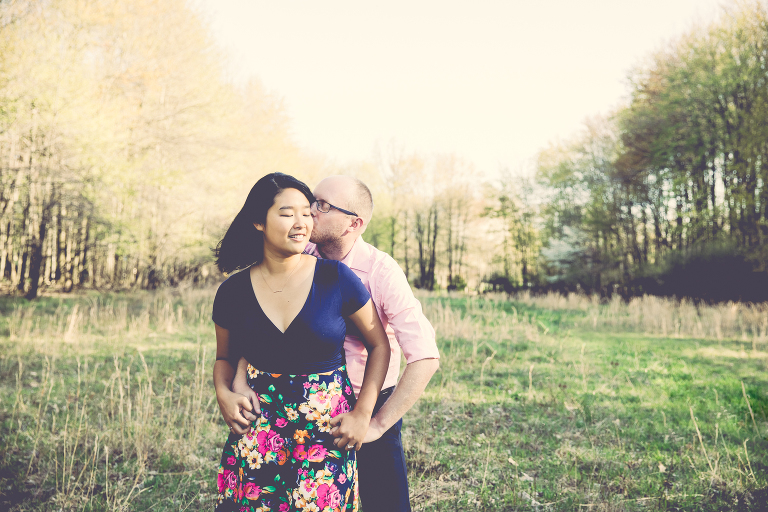 But first…Wing and Mark’s engagement session! What a gorgeous afternoon I had getting to know this couple better. All the trees were in full bloom and we finally had a sunny day over 60 degrees. To top it all off, Wing and Mark brought me cookies! OMG! LOVE these two!!! Now, we’ve known Wing for several years but I had never had the pleasure of meeting Mark prior to our session. I knew he just HAD to be an adventurous, fun-loving and super kind person if he was marrying Wing… and he totally is. These two make such a remarkable duo. They not only challenge and encourage one another to shine, but it was so evident how deeply they care and comfort one another. It was so raw and honest and absolutely beautiful to capture! 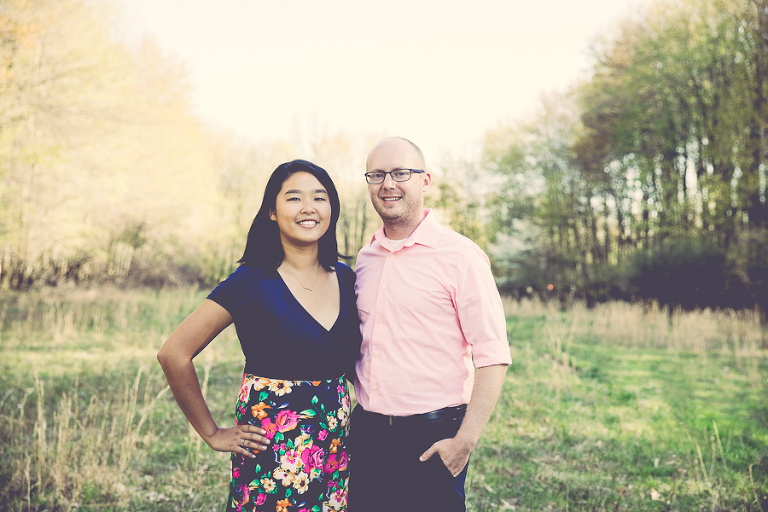 Wing and Mark, it is such an honor to be working with the two of you on your special day. We are going to have so much fun creating beautiful imagery together and I hope that you enjoy these favorites as much as I do.